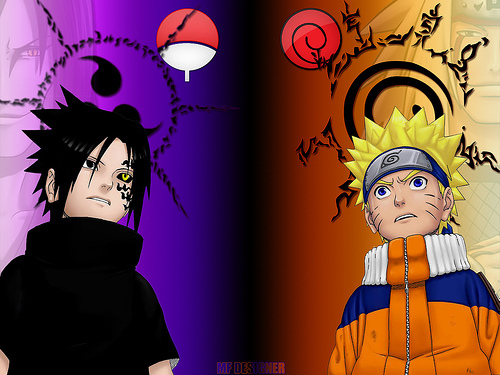 The greatest place to learn the way of the shinobi as you roam through the NARUTO UNIVERSE. Choose from a number of villages and clans as you make yourself the best shinobi, or the greatest Assassin of all time. » I want to join. Usually on weekdays, I wont be here, because I have school... so dont demote me or anything because I have stuff to do then.